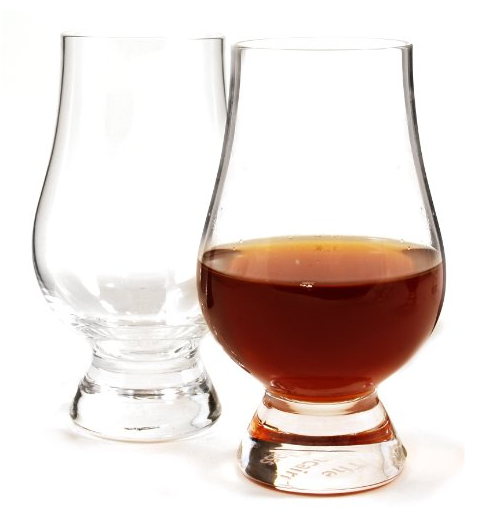 Does Johnnie Walker Gold Label Reserve belong in your whisky cabinet? 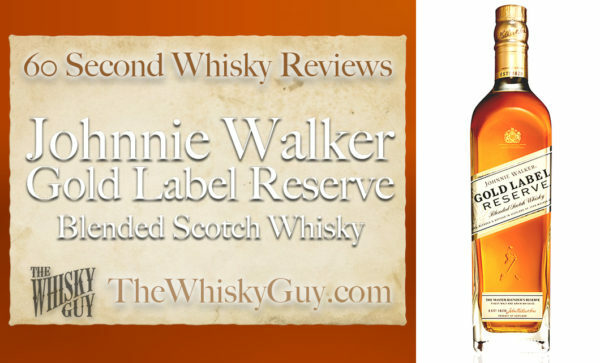 Find out as The Whisky Guy reviews Johnnie Walker Gold Label Reserve Blended Scotch Whisky in 60 Second Whisky Review #090! 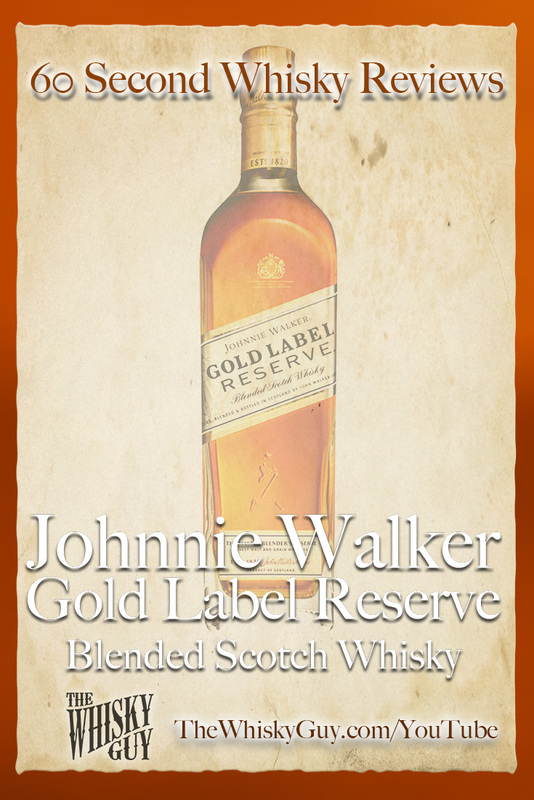 Johnnie Walker changed the name from Gold Label 18 to Gold Label Reserve – did the whisky inside change too? 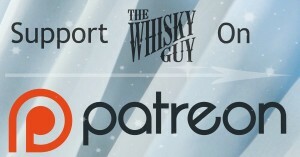 Give me 60 seconds and find out as The Whisky Guy tastes Johnnie Walker Gold Label Reserve Blended Scotch Whisky in 60 Second Whisky Review #090!